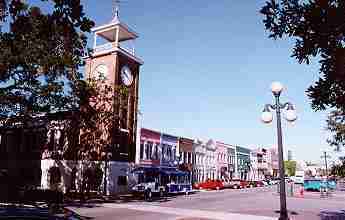 Georgetown is the third oldest city in South Carolina. The climate of the area made it perfect for growing rice and indigo. We can spend a relaxing day meandering the harbor walk, combing the beaches and exploring nearby plantations. 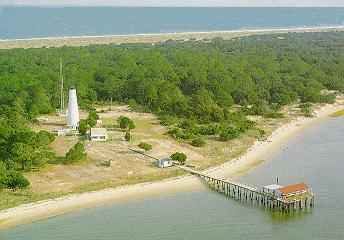 The Tidelands of Georgetown County have hosted inhabitants for the past 50,000 years. Just imagine ... the same beaches, swamps, salt marshes and forest land that still exists today, undisturbed by roadways and high rises. Let's make a quick visit to some nearby plantations. HOPSEWEE, a National Historic Landmark, is a preservation rather than a restoration and has never been allowed to fall into decay as it has always been cherished. 0nly five families have owned it, although it was built almost 40 years before the Revolutionary War. 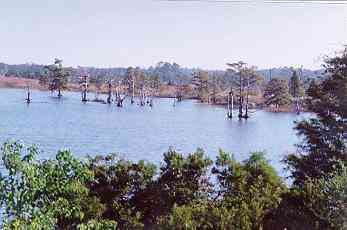 A visit to Hopsewee on the North Santee River is like a step into a cool still spot in history. Peace, quiet and beautiful vista of golden river and the green and gray of moss-hung trees give one pause and time for contemplation. Wooded trails add to the nature lover's pleasure. 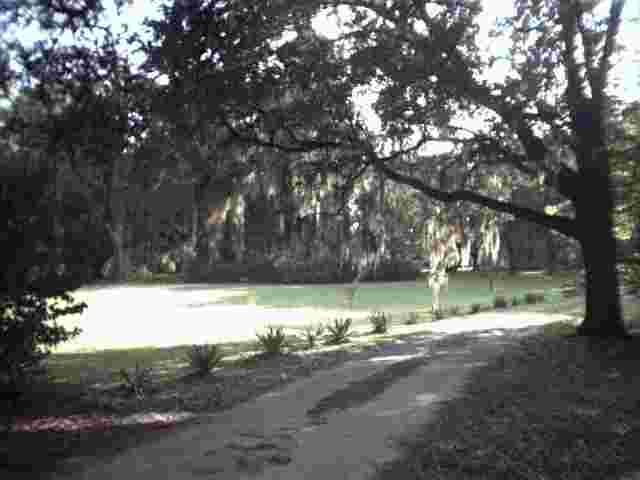 The house, still a private residence, is a typical low country rice plantation dwelling of the early eighteenth century. 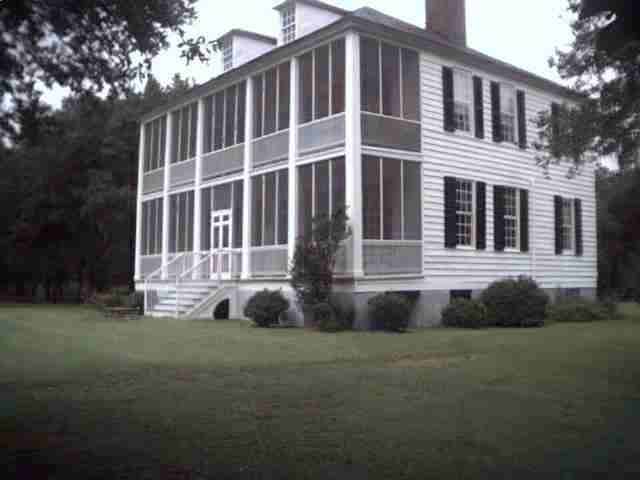 Built in 1740, it was the home of Thomas Lynch, a signer of the Declaration of Independence. Dr. James Ritchie Sparkman built DIRLETON in the late 1850's using plantation slave labor. It contains 23 rooms. This rice planatation is now a wildlife preserve consisting of 353 acres and is owned by the state. 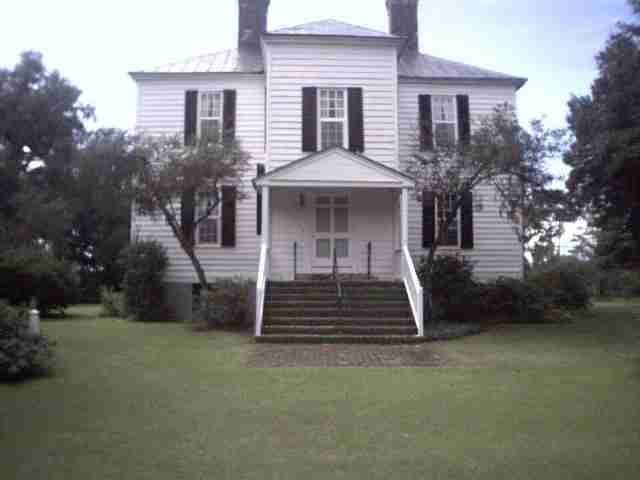 HAMPTON PLANTATION STATE HISTORIC SITE was built by French Huguenots circa 1735 and visited by George Washington in 1791. 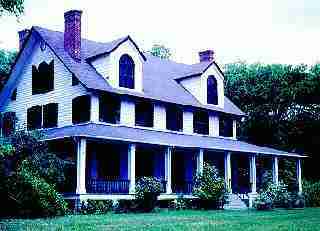 Hampton Plantation was last home to Archibald Rutledge, author and state poet laureate. 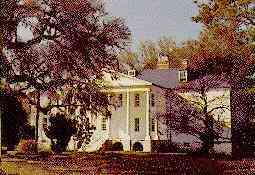 Rutledge left Hampton mansion and plantation to the state, knowing that his ancestral home would be meticulously maintained as Hampton Plantation State Park. Although this beautiful old brick Church now stands alone on the old King's highway among the oaks and pines of the forest, it was once the center of a busy and prosperous community. The first house, as early as 1795, burned whale oil in a six foot wide lantern. 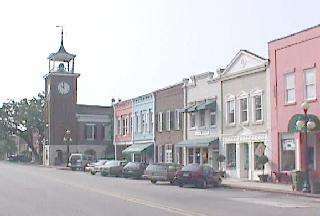 The second light was destroyed during the Civil War. The current light is 85 ft tall and was one of the last manual lighthouses.